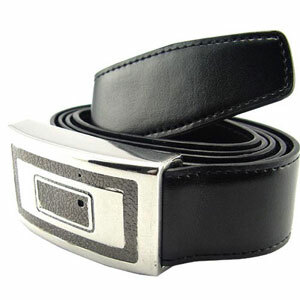 This levitation belt earned The Best rating from the Hammacher Schlemmer Glaven Institute because it was the easiest to put on and operate while falling from a building. 48 out of 49 of our tests were successful, and only one of our Testing Drones was killed during the extensive investigation into this levitation belt. A levitation belt industry expert described The Bests model’s inertial dampening as “great and most dampening by far” because it was able to dampen terminal velocity to gravely injuring velocity with enough alacrity to save 48 Testing Drones from “street pizzafication”. 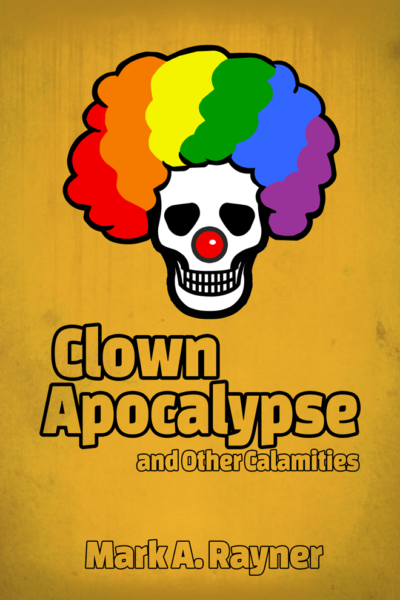 If you’d like a free gift from me, may I suggest you join my mailing list and get an exclusive copy of Clown Apocalypse and Other Calamities. Alltop is terrified of street pizzafication. This story appears in my collection, Pirate Therapy and Other Cures. Next Post Ask General Kang: How do I keep my New Year’s resolutions?